Brett Clark is a Partner in the Helena Litigation Department. His practice focuses on commercial litigation and professional liability defense, with an emphasis in medical, legal and accounting malpractice. 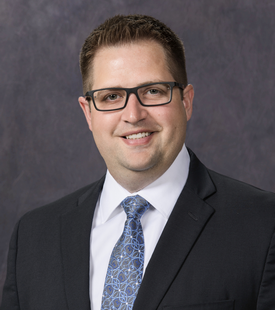 Prior to joining Crowley Fleck, Brett practiced in Minneapolis, Minnesota for seven years representing lawyers and accountants in several jurisdictions. He received his J.D. in 2006 from the University of St. Thomas School of Law and a B.A. in Political Science from Carroll College. Brett has authored several articles for Minnesota Lawyer.